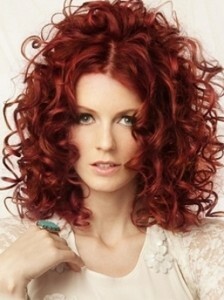 There are lots of red hair color ideas to look at when considering adding red color to your hair. Red hair color is very versatile; it works as a primary color, as a crazy color, as a highlight color, a low light color, and everything in between. Choosing which red hair color ideas to decide on is the hard part when considering all the options, as there are so many different ways to utilize them. 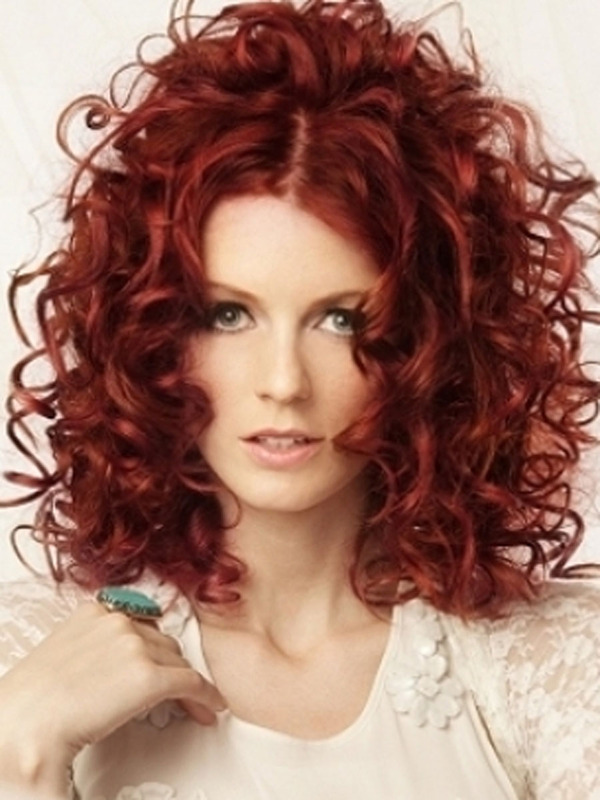 If your thinking of coloring all of your hair red, you will need to decide if you’re going bold, sultry, natural, or bright. Each option should be discussed with your stylist to see which of them works best with your skin tone and coloring. If you’re looking for bold colors, try to avoid reds that are full of purples. Purples make most skin tones appear green which can make you look sickly and awkward. Blonde hair and red hair go together almost as well as brown hair and red hair. Both combinations work excellently with one another; you can go blonde with red highlights to give it a natural strawberry hue, or brown with red highlights to get an auburn kind of look. If you’re looking for something a bit more striking, consider going the opposite direction and mixing blonde highlights into your red hair. It looks positively delicious while still seeming completely natural. It’s a great way to turn heads without going too far out of your comfort zone with a bright or bold full head of shocking red hair. Red hair color ideas are becoming increasingly popular and it’s not too hard to find one that will suit you with a little bit of time and a good discussion with your stylist. Remember to choose something that suits your skin tone, your hair and your personality!